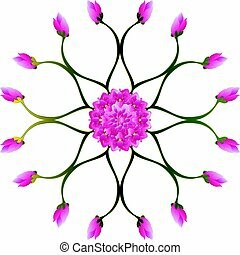 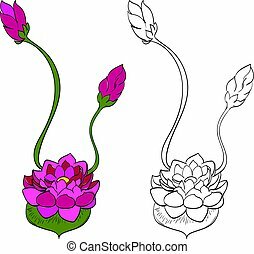 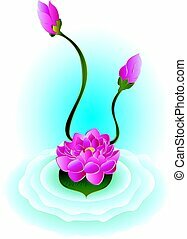 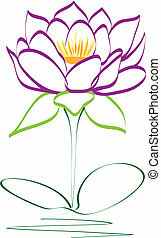 Logo lotus flower purple. 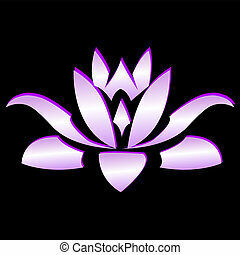 Lotus flower purple vector icon logo. The logo of a stylized flower.